Whoa! This is just so daebak!! 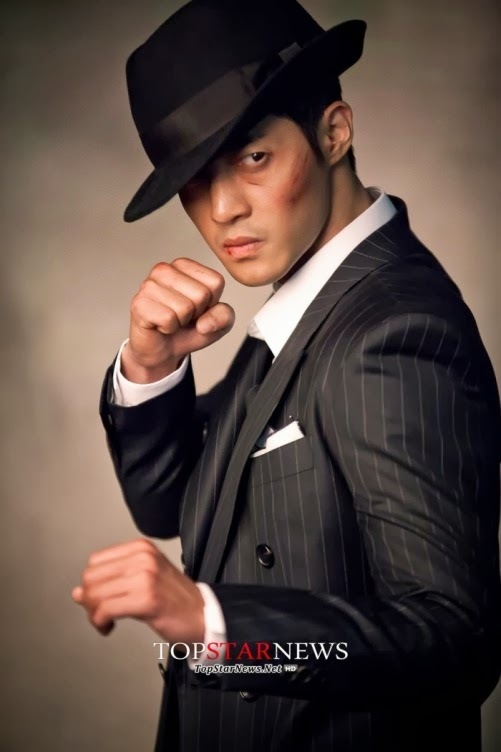 I mean looking at the pictures, you can easily say that he is into his character.^^ What more if we see him in action? That would definitely be awesome! 2014 will becoming with a bang! 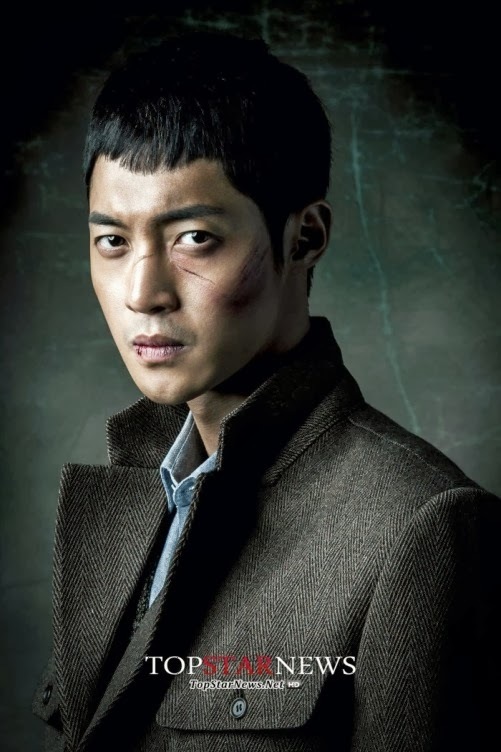 That is... Kim Hyun Joong aka Shin Jung Tae! 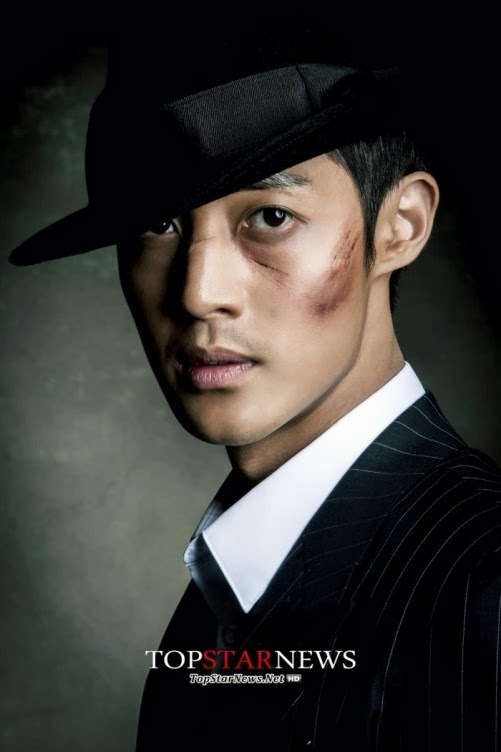 김현중 화이팅!! 신정태 대박! !